Chaka Khan’s “Like Sugar” wasn’t meant for sitting or standing around. The upbeat disco-inspired tune was made for moving and grooving. It was meant to be experienced. And an experience is just what she gave the audience of The Ellen DeGeneres Show this week. The “I’m Every Woman” singer got butts jiggling and wiggling as she gave a lively performance of the single with the help of her band and dancers. 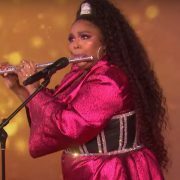 As a seasoned performer, Chaka doesn’t disappoint. She effortlessly serenaded the audience with her trademark vocals and ad-libs, as a wind machine blew her trademark burgundy locs. 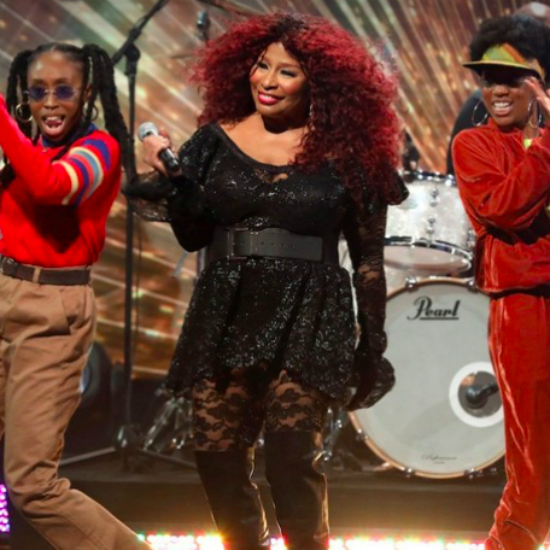 Chaka performed the new track flanked by four dancers delivering their best throwback Soul Train dance moves. Meanwhile, Chaka gave us a little diva two-step and shimmy, showing us she’s not too good to dance, but don’t expect too much. 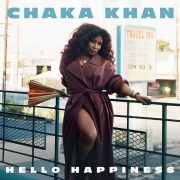 “Like Sugar” comes from Chaka’s new album, Hello Happiness. 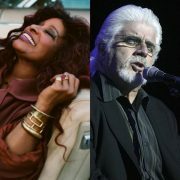 The star is currently on tour in support of the project with Michael McDonald. 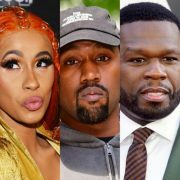 In addition to the new album and tour, the legend also has a documentary about her life in the works. The premiere date hasn’t been announced, but when we know, you’ll know. 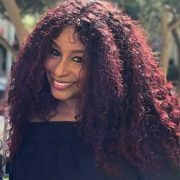 Until then, let’s give Chaka her flowers right now for continuing to share her sweet, sweet “Like Sugar” with her fans young and old.